What makes life good is one of humankind’s most fundamental questions. Given recent experiences of extreme droughts, soil degradation and a multitude of other existent or foreboding ecological crises around the world, there is increasing acknowledgement that human well-being is tightly linked to the natural environment and landscapes people live in. 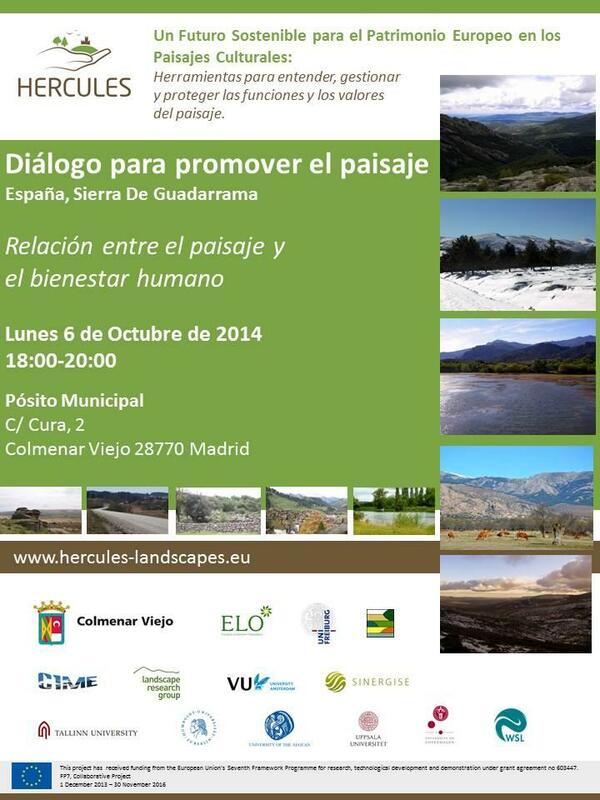 To discuss on landscapes in general and their close link to human well-being, while introducing the research activities carried out in the frame of HERCULES, the project partners in close collaboration with the municipality of Colmenar Viejo, hosted a workshop entitled Linkages between landscapes and human well-being on the 6th of October, in Colmenar Viejo. 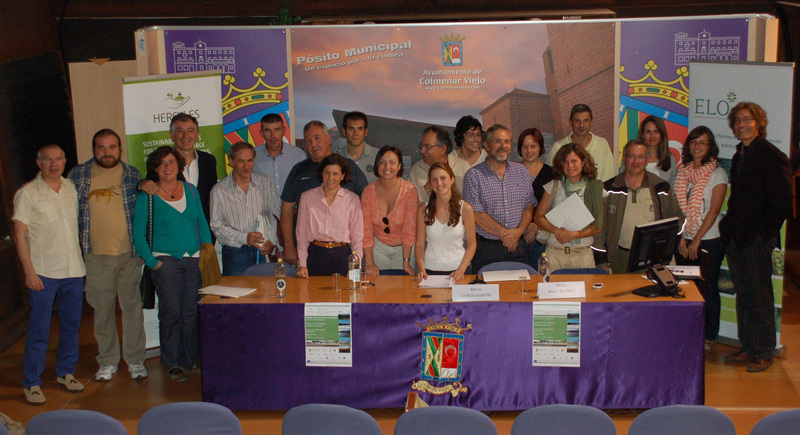 The workshop gathered a wide range of stakeholders for a successful discussion on how does the landscape of Sierra De Guadarrama contribute to the residents’ well-being, what are the main threats to the area and what are the most important issues that need to be addressed in the near future. Which are the main threats local landscape faces? 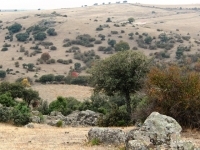 Which are the characteristics of the local landscape? 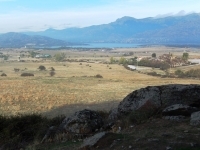 Does the landscape of Colmenar Viejo maintain its personality and originality? 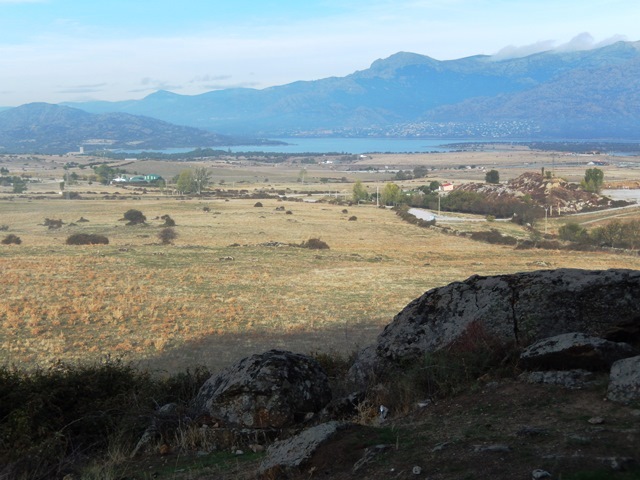 Which aspects should the project address to be relevant for the people living in Colmenar Viejo? 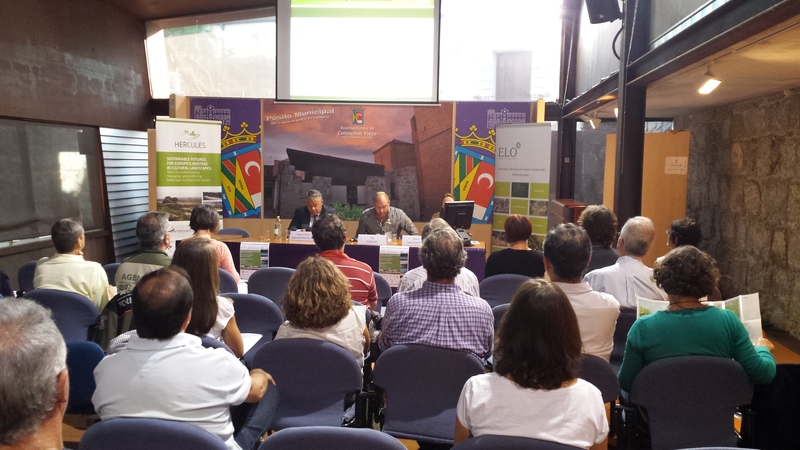 The open discussion offered a large and informal debate on the issues and challenges emerging in the region related to landscape management. It was generally noticed that it is important to acknowledge the role of man in shaping our landscapes. 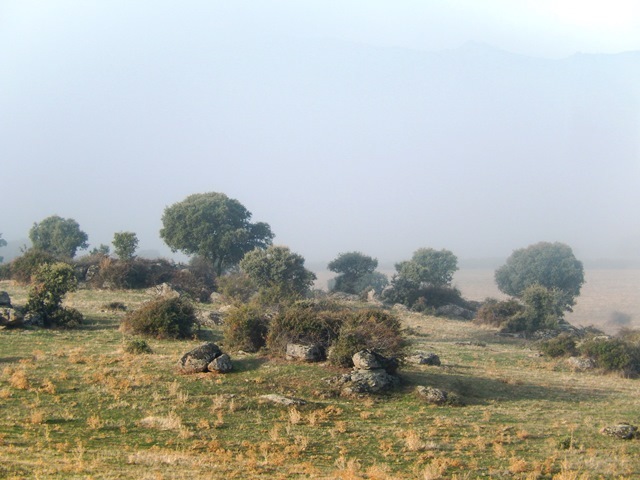 But participants also stressed the fact that it is necessary to find a common objective: whether we would like to conserve the landscape as it is or we would like to develop in the frame of the landscape what we have.